Lemon is a natural bleaching agent and help a lot to improve skin complexion. Soak a cotton ball in lemon juice and cleanse your buttock skin. You can use lemon to lighten your dark buttocks by following given instructions. (i) Take half lemon and rub on dark buttock areas for 2-3 minutes in circular movements. (ii) Leave the skin for 10-15. 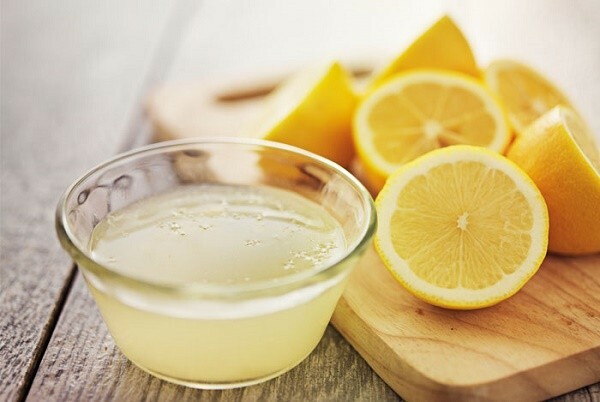 When lemon juice dries up, rinse it off with lukewarm water. (iii) After cleansing don't forget to apply a good moisturizer. If you don't have a good moisturizer you can simply massage your skin with olive oil. 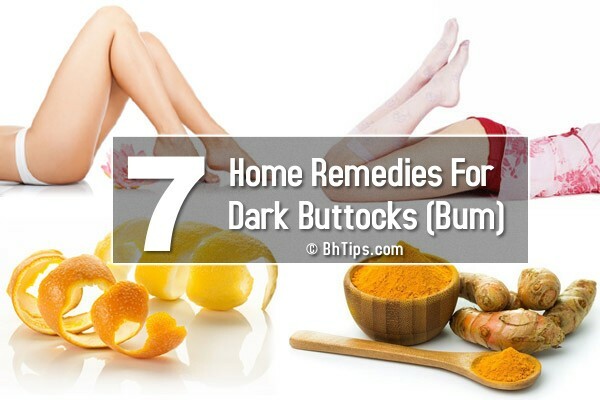 (iv) This is one of the most simple and effective natural tip to get rid of dark buttocks. (v) For best results, repeat this at least thrice per week. 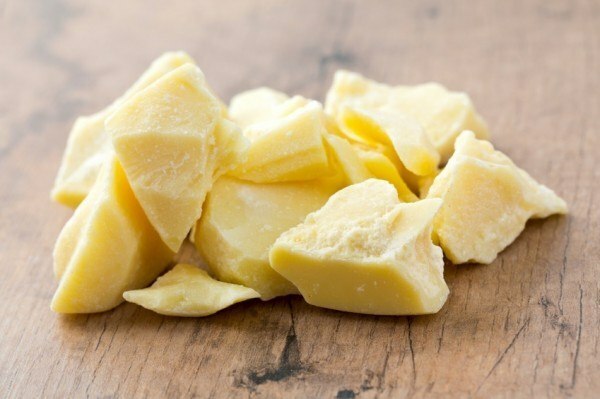 Cocoa butter has shown excellent results in improving skin complexion including dark skin on your buttocks. It deeply penetrates into skin layers and effectively aids in fading away the dark spots and helps a lot to give you an even skin tone. Anti-oxidation properties of coco butter protect the skin from the free radicals, toxins and dust which are responsible for cellular damages and darkening of skin. According to given instructions you can use cocoa butter to lighten the dark complexion of buttocks. (i) Take some cocoa butter and massage the dark buttock with cocoa butter half an hour before bath or simply massage the dark areas with cocoa butter. (ii) Let it stay for 15-30 minutes. (iii) Finally rinse off with lukewarm water. 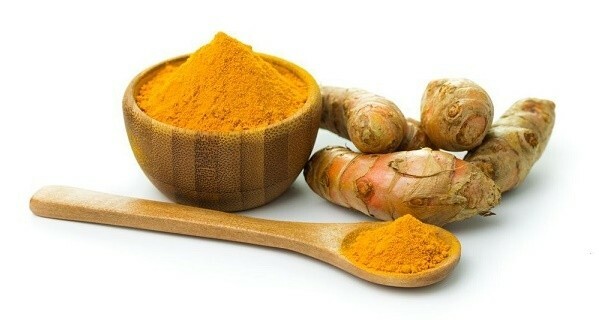 Natural skin bleaching and antioxidant properties of turmeric are very helpful to get rid of dark buttocks. You can enhance the skin lightening effect of turmeric by adding some sandalwood powder and honey according to given instructions. (i) Take 1 tablespoon of turmeric powder and 1 tablespoon of sandalwood powder and add 1 tablespoon of honey. (ii) Mix them well to make a thick paste and then apply the mixture on the affected areas. (iii) Regular application will show you remarkable result within few days. Buttocks skin exfoliation at least once per week is essential to remove dark and dead skin cells. When we talk about gentle skin exfoliation then oatmeal comes at the top of the list. To lighten and whiten your dark buttocks you can make oatmeal scrub according to given instructions. 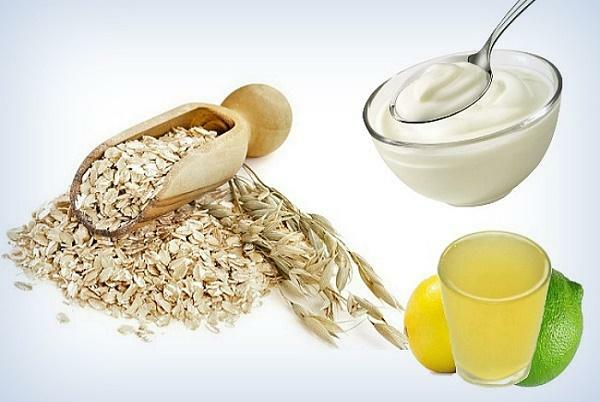 (i) Make a thick paste by mixing 1 tablespoon of oatmeal, 1 tablespoon of yogurt and 1 teaspoon of lemon juice and apply it on the dark and uneven skin tone of your buttocks. (ii) Massage for 2-3 minutes and leave for 15-30 minutes. (iii) When this paste dries up rinse it off with lukewarm water. (iv) Repeat this twice per week and see the difference within one month. This paste works as a good exfoliant and natural bleaching agent and help a lot to get rid of dark buttocks. An other effective buttocks skin whitening scrub is a mixture of orange peel, lemon peel and curd. Both orange peel and lemon pee act as excellent skin scrub while skin moisturizing as well as deep skin cleansing properties of curd are very helpful to get rid of dark buttocks. According to given instructions you can make a skin whitening scrub to lighten the complexion of your dark bum as well as thighs. 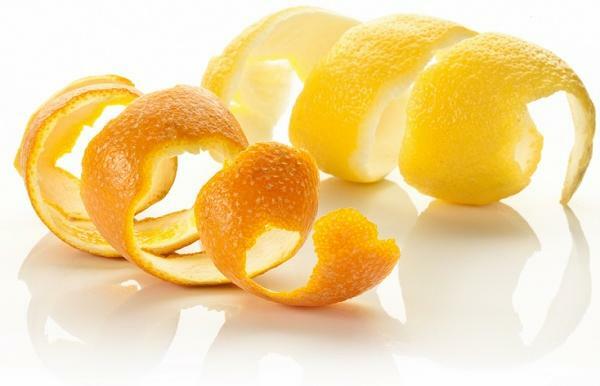 (i) Take 1 tablespoon of dried orange peels and 1 table spoon of dried Lemon Peels. (ii) Mix 2 table spoons of curd(yogurt). (iii) Blend them well and then apply on dark areas of buttocks and massage in circular motion for 2-3 minutes. (iv) Leave this mixture for 5 to 10 minutes then rinse off. A natural Homemade scrub made from white sugar cane, avocado oil and aloe vera is also very helpful in lightening the dark complexion of buttocks. You can make this scrub at home simple by following given instructions. (i) Take 1 tablespoon of White Cane Sugar, 1 tablespoon of Avocado Oil and half tablespoon of Aloe vera Or Vitamin E Oil. (ii) Mix them well and apply on buttock dark areas. (iii) Gently scrub for 2-3 minutes and massage in circular motions. (iv) Leave this mixture for 10-15 minutes and then rinse off with lukewarm water. (v) Finally pat dry your skin and apply a good moisturizer. Another amazing scrub for buttock skin whitening is a mixture of sugar, olive oil and aloe vera gel. To prepare this scrub at home you need to follow the given instructions. 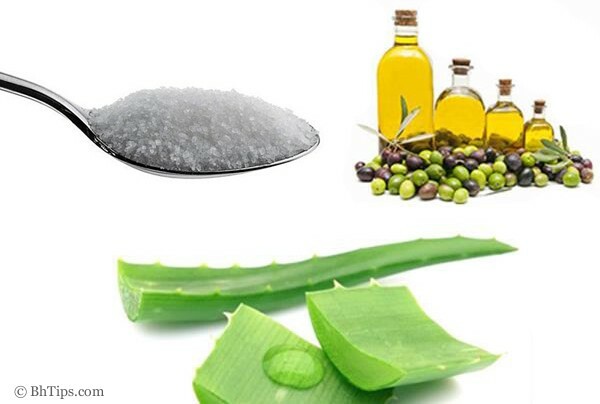 (i) Take 2 tablespoons of white or brown Sugar, 1 tablespoon extra virgin Olive oil and 1 tablespoon Aloe vera gel. (ii) Mix them all to make a thick paste. (iii) Now apply this mixture on dark areas and gently rub in circular movements to exfoliate the dark skin. Let it stay for 10-15 minutes then rinse off with lukewarm water. (iv) Repeat this twice per week and see the difference within 1 month. (i)If you have Acne on your buttocks, First Cure Acne and then go with above remedies to lighten your buttock complexion. (iii)Don't sit on same place for longer time. After some hours try to walk for a while to increase blood circulations in buttocks area.